We partner with you to deliver a highly customized and exceptional experience. eventcore crafts what you imagine your event experience to be. 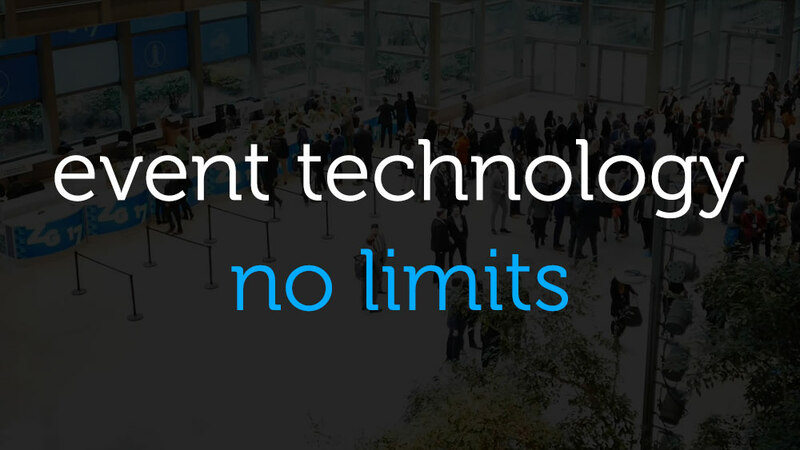 We go way beyond out-of-the-box product limitations and develop event-specific solutions. Many companies are no longer satisfied with inflexible technology and product features. They want customized solutions that are tailored to meet the unique requirements of each and every event. Our platform supports the full spectrum of programs from basic to the most complex. If you’ve been frustrated with lack of access to the information you need, at the critical times you need it to make informed decisions, eventcore will help you sleep more soundly. We deliver third party integrations, as well as provide reports and analytics that give you complete visibility to your event data.